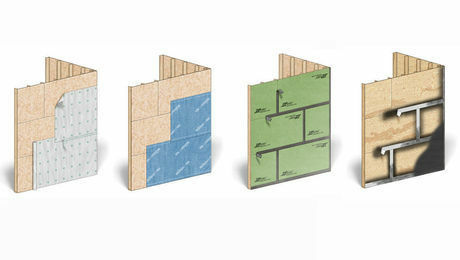 A sustainable building material wins favor on multiple fronts. Recently I asked a coworker his thoughts on straw-bale construction. His response was an emphatic “I think it’s the dumbest idea on earth.” He can’t imagine filling walls with straw. His opposition is a common one: rot. Then I approached another colleague with the same question. He couldn’t have been more enthusiastic about the method. 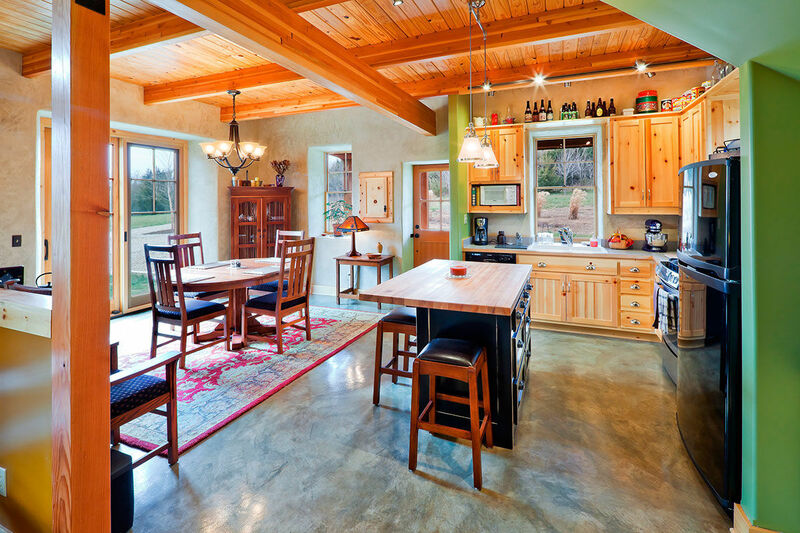 Having worked with Clark Sanders—a designer/builder specializing in straw-bale construction—he has hands-on experience. Soon he was bringing me books and sending me links pointing to the favorability of straw bale as a home-building material. I wanted to see who else is using this seemingly controversial material. My research led me straight to one of my favorite firms, Arkin Tilt Architects. Specializing in ecological planning and design, they are huge proponents of straw bale and use it regularly. The case for straw bale includes its durability—a particularly convincing argument in this time of climate change and catastrophic storms. Many are the cases where straw-bale homes have withstood tornado- and hurricane-force winds as well as wildfires. 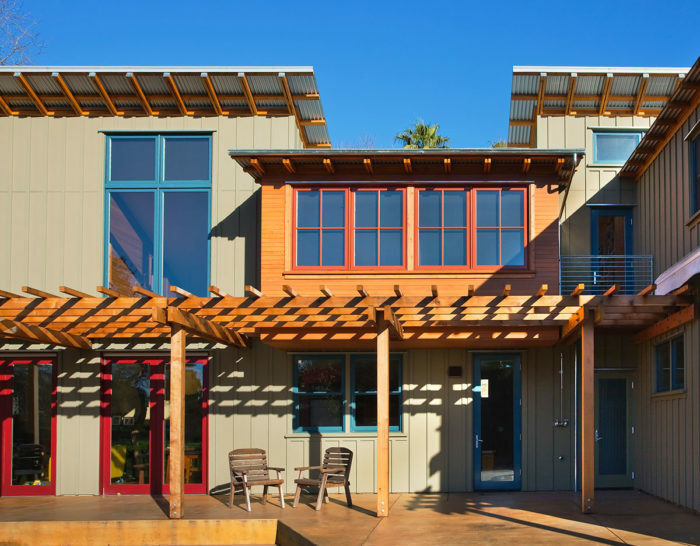 In fact, nearly all of Arkin Tilt’s straw-bale projects located adjacent to or within wildfire zones in Northern California survived recent wildfires. 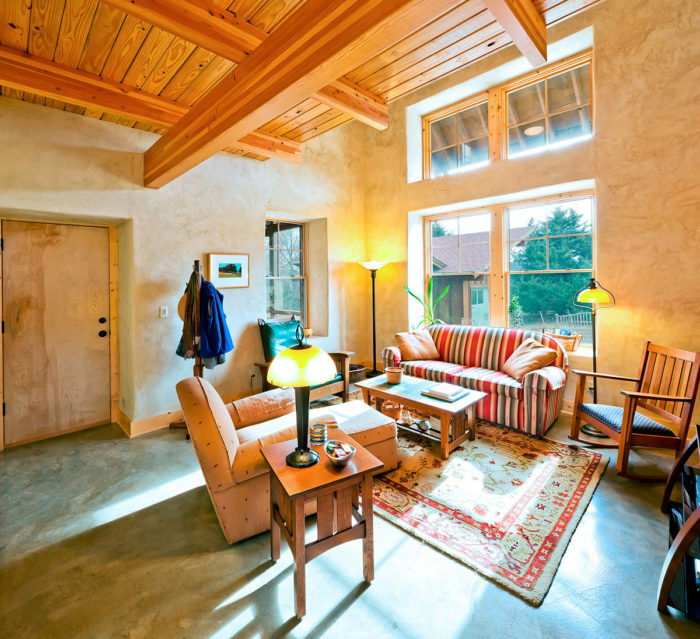 Straw bale’s availability and low cost are definite draws. 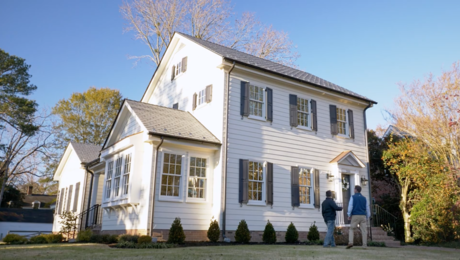 The basic material is dry straw left over from harvesting grains such as wheat, rye, and rice, which means it is readily found and reasonably priced compared to other high-performance insulation materials. 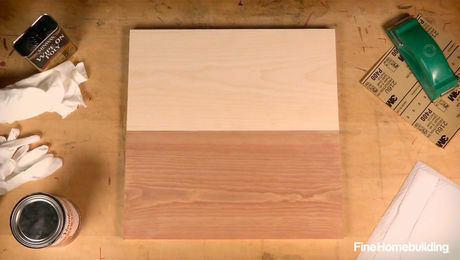 Its nontoxic, biodegradable nature means there’s no off-gassing from it. If sourced locally, it has low embodied energy; the energy used to cut and bale straw is significantly less than that used to manufacture and transport other insulation products, which are rarely locally sourced. 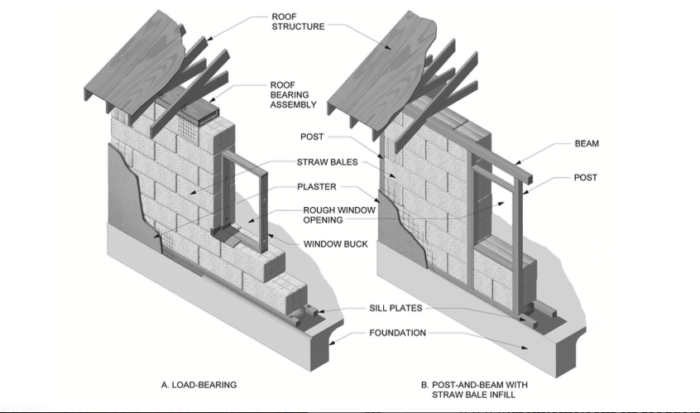 Additionally, a 23-in.-thick straw-bale wall has an R-value of about R-33, which means that a straw-bale house consumes less energy than its conventional counterpart. Above photos by Edward Caldwell. Drawing courtesy of Arkin Tilt. 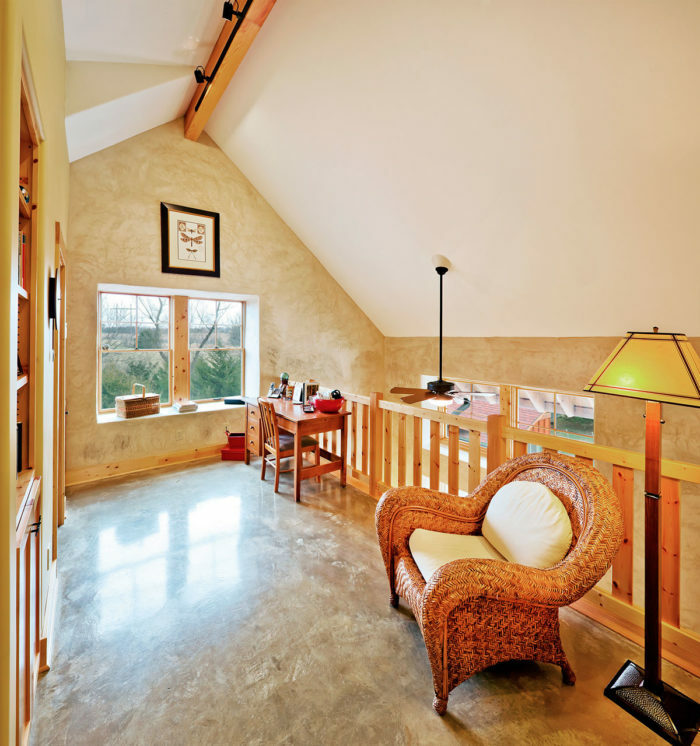 Moreover, since virtually all straw-bale walls are plastered on both sides, the walls are relatively airtight—a protection against water seepage. A number of plaster types are typically used for straw-bale walls, including lime, cement, and clay. In addition to keeping moisture out, plaster is used for its load-bearing capacity and to improve a wall’s fire resistance. That said, there’s no denying that moisture is the enemy of straw-bale walls (though that is true of stud-frame walls, too). Precautions do need to be taken. 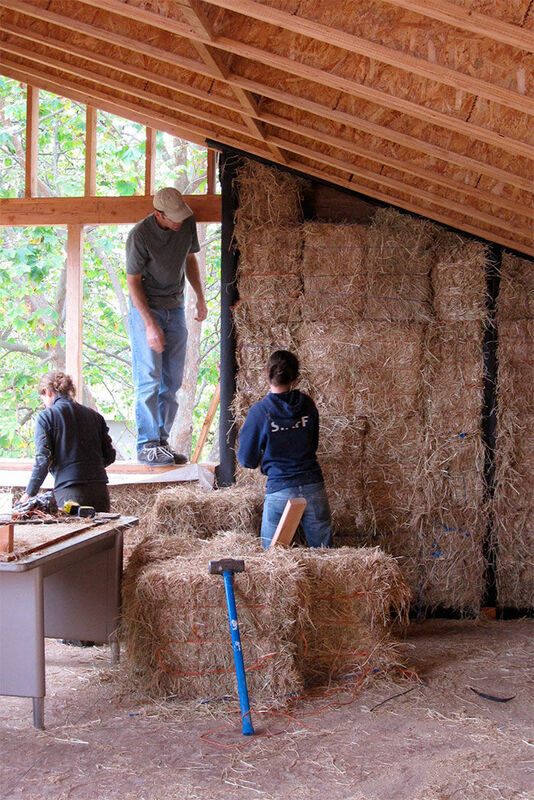 They include making sure the bales are dry upon purchase and kept dry during construction; raising the foundation above grade; starting the first course of straw bale higher than the floor; building generous roof overhangs; flashing all windows and doors; relegating plumbing to interior walls; keeping a vapor barrier between the straw and any continuously moist material, such as the foundation; and locating sprinklers away from exterior walls. 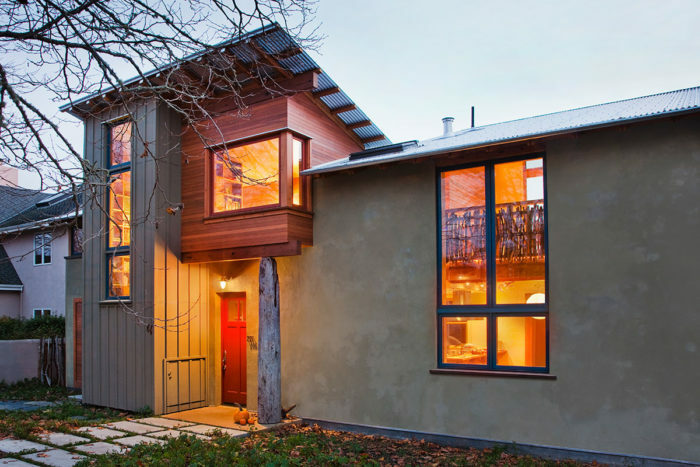 Straw bale’s versatility and pliability are touted among outside-the-box thinkers interested in working with curves and less traditional designs. It is a common misperception that building with straw bale necessitates rounded corners and wavy, uneven walls. It doesn’t. 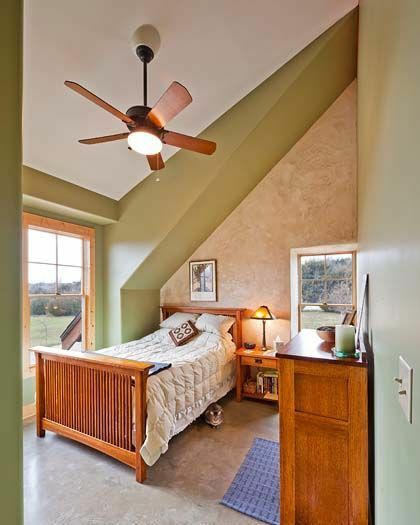 Straw-bale construction does, however, guarantee deep windowsills—the result of superthick walls. But this can be viewed as a design opportunity. Architect Greg Rothers builds both conventional and straw-bale homes. 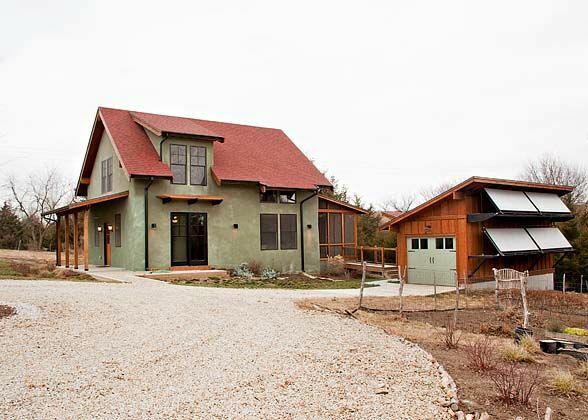 His experience has been that clients—such as the owner of this Kansas City Green Cottage—who come to him specifically seeking straw-bale construction expertise do so because they want (1) to use natural building materials for ecological reasons, (2) to save on energy costs, and (3) the unique look of straw-bale walls—something Rothers says it is better to embrace than to fight. 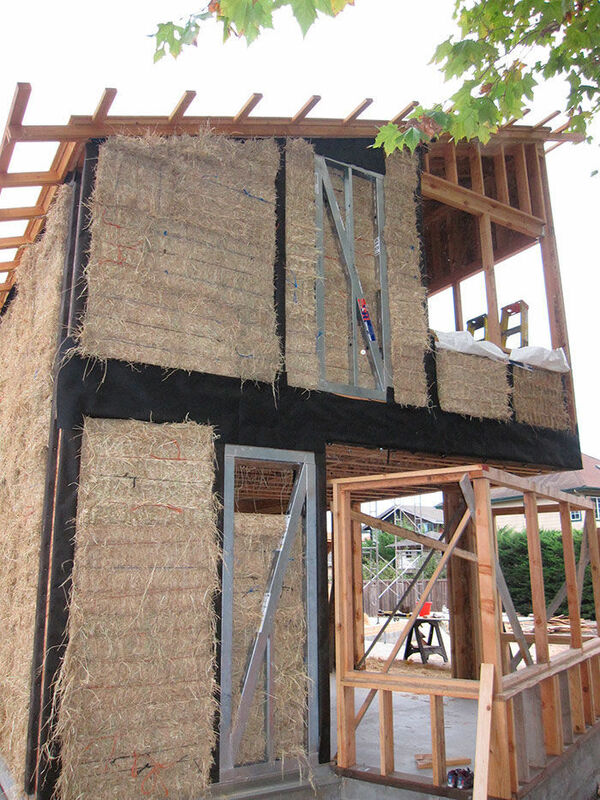 Though it’s possible to hide straw bale’s “imperfections,” this adds significant labor and materials costs. Of course, no building material is an across-the-board ace in the hole. 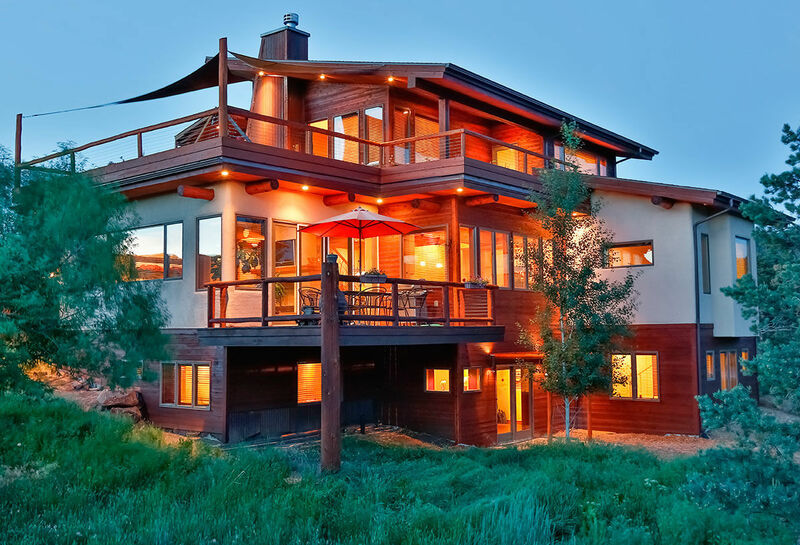 Straw-bale homes present special challenges, to be sure. Nonetheless, I am on the side of my coworker, the straw-bale fan. Beautiful interiors. I remember reading that a few straw bales homes were built on the prairies by settlers. And a letter was written by a school teacher who was housed temporarily in one of these, her student's home. In the letter, she complained of being attacked constantly at night while trying to sleep, by fleas living in the un-plastered straw bale walls.